Note: Neither the author nor MTE guarantee the your data will remain secure if any of these services are used. Therefore, we advise you to read the terms and conditions thoroughly before using any of these services. Additionally, we do not condone the use of these services for transferring any materials protected by copyright. Indeed there is a good chance that the file-sharing service will block attempts to transfer such materials. 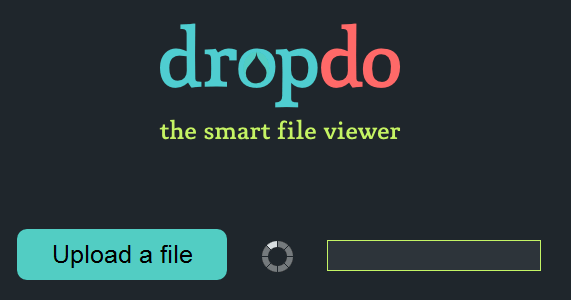 Dropdo allows you to upload any file using the large “Upload a file” button. 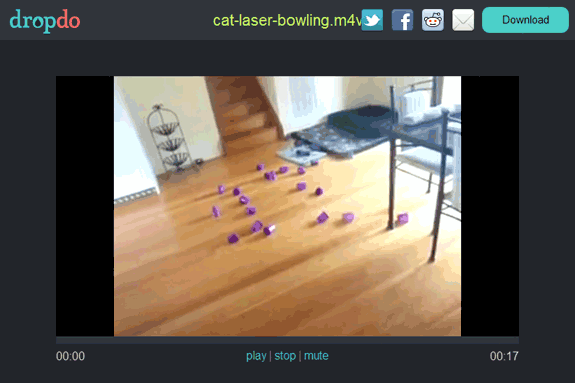 You can then send the newly created link to anyone and they can view the file without downloading it. 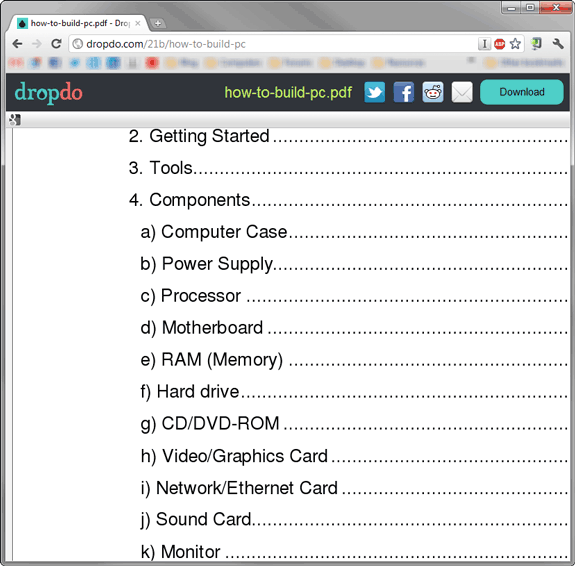 For example, I can share the “http://dropdo.com/21b/how-to-build-pc” link with anyone and you can view the PDF document without having to download it. It is possible to upload images, documents, videos, audio, pdf, and many other types of files. 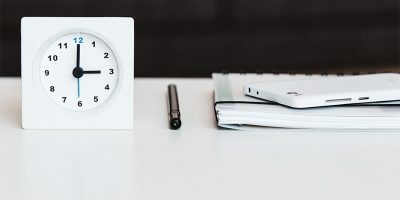 Dropdo uses different types of viewers to open the different files, for example Google Docs for the documents, and its own audio and video players. Unfortunately, Dropdo has a few glaring limitations. Firstly, the maximum size of a file is only 25MB, which is basically the upper limit of most email attachments. Secondly, the files stay on the Dropdo server indefinitely and cannot be deleted manually. So, for the time being it is better not to use this service to transfer anything sensitive. PipeBytes uses an interesting method of file transfer. Instead of you having to select the file, wait while it uploads, and then send the download link, you can start uploading the file and immediately share the link with the recipient. 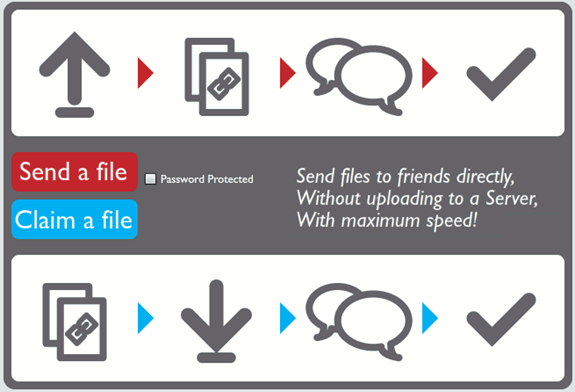 The recipient will download the file directly from your computer, similar to how P2P technologies (such as BitTorrent) work. To start sending the file, select “Choose File” and select a file to send. Next you can add a message if you wish. Finally, either send the recipient the direct URL of the file or a code which the recipient will have to copy into the “Receive” box. There is no need to register or any software to install. Further, there is no limit to the size of the files you can send and the file does not actually get uploaded to PipeBytes so there is no need to “delete” it. Once the transfer is complete the URL or code just becomes obsolete. 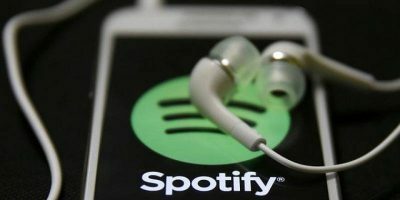 Dushare is similar to PipeBytes in that it does not store your uploaded file, instead the recipient downloads the file directly from your computer after you have started uploading it. 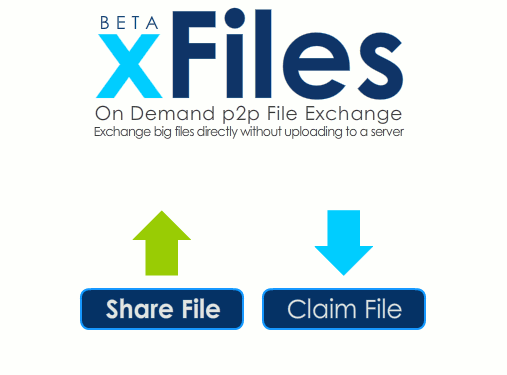 Simply click “Send a file” to upload and “Claim a file” to download. Unlike PipeBytes, Dushare claims to offer 128-bit encryption and password protection. So, if security is an issue, I would recommend using this service. 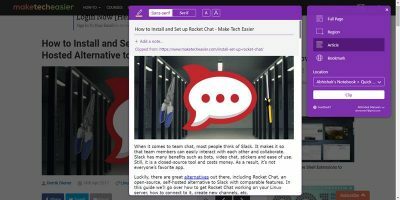 Another unique feature of this service is that it allows you to chat while the file is uploading/downloading. This service works the same way as Dushare: “Send file” to upload and “Claim file” to download. 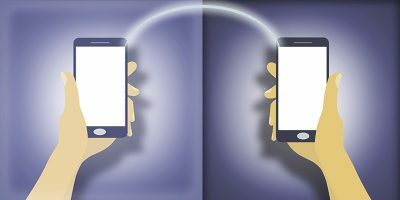 However, it does not appear to offer any other features, such as enhanced security or the ability to chat with the recipient. 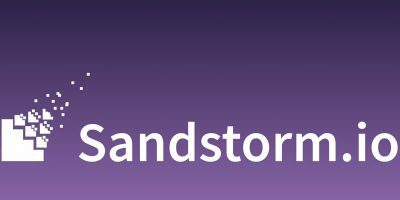 Even though we have previously covered Sendoid, it is still worth a mention here because it is the fastest of the lot. To transfer a file simply click on “Choose files to share…”. You have the options to password protect your file and also to keep your link for future use. 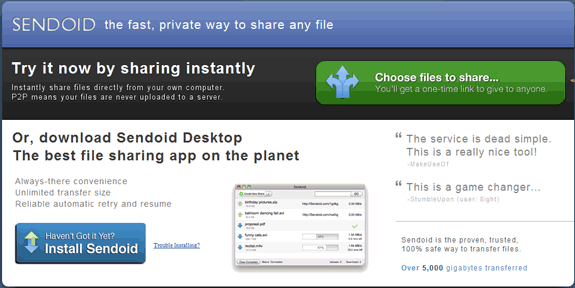 Sendoid also offers an Adobe AIR app which makes sharing multiple files much easier. Given a choice I would probably use Sendoid to transfer my files. 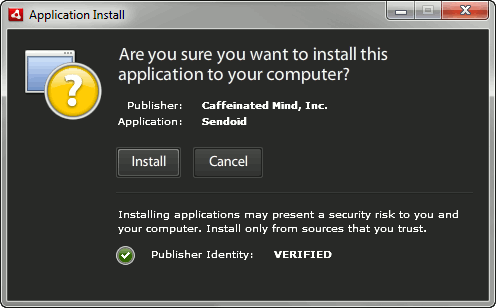 Sendoid is the fastest, offers password protection and the Adobe AIR app is useful when I have lots of different things to share. However, if I wanted a better user-interface or wanted to chat with the recipient I would use Dushare. What about you? Which file sharing services will you use? I never really thought about it like that before. Makes sense dude. Wow.